Waste-to-energy plants use waste or trash for generating power. The burning fuels is used to heat water into steam that drives a turbine to generate electricity. It is essential to optimize efficiency in the combustion, heat and steam generation, electrical energy, and environmental control processes. 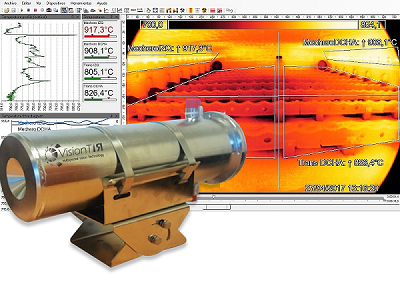 VisionTIR supply different solutions to monitor all stages of the combustion process (material process, combustion and power generation). Waste is stored in large piles until it is burned which is a fire risk because of spontaneous heating and combustion. 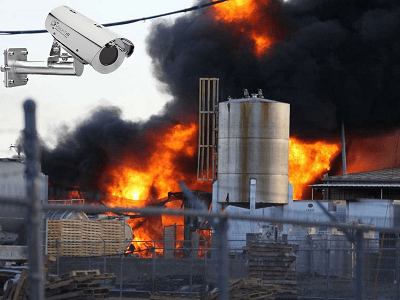 FireTIR System is a flexible solution based in radiometric infrared cameras for early fire detection of fire hazards and hot spots before a fire breaks out. Monitoring the temperatures helps improve combustion efficiency and reduce emissions. 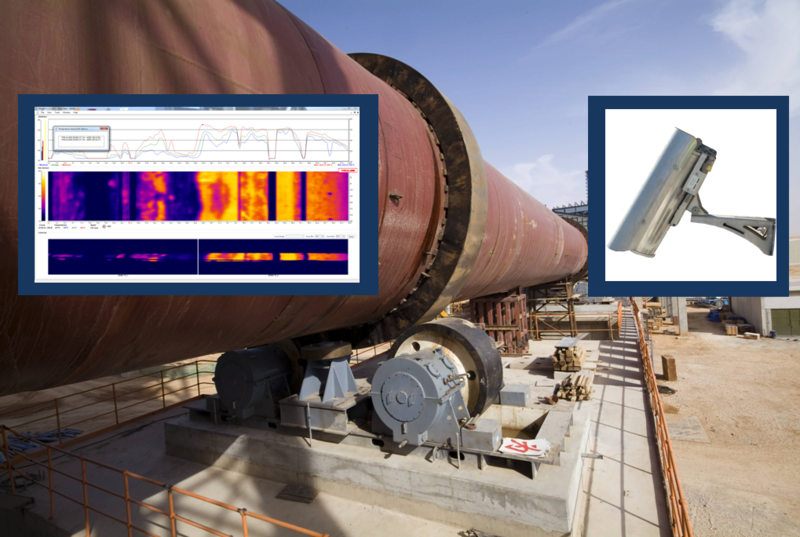 Our ProTIR system will provide accurate temperature monitoring to prevent refractory and boiler/furnace damages and unnecessary fuel consumption. 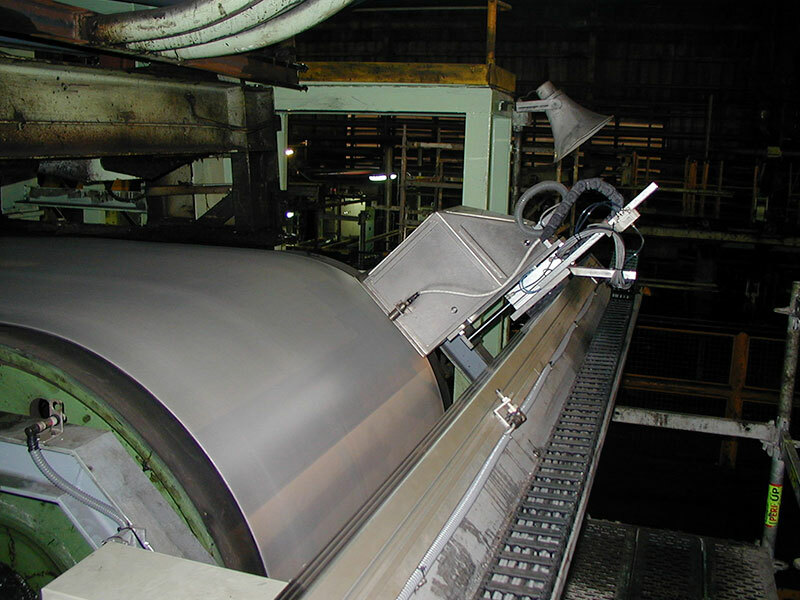 It is important to detect hot spots quickly on the conveyor belts to prevent equipment damages. Our FireTIR System can detect hot spots quickly before a fire breaks out.